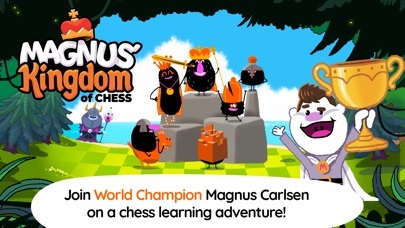 "Magnus' Kingdom of Chess" is the fun way for children from 5 years old to learn chess and unleash their cognitive potential. - Learning how different pieces move and capture. - Learning the notion of checkmate and simple checkmating patterns. - Learning to complete simple tactical and strategic tasks. 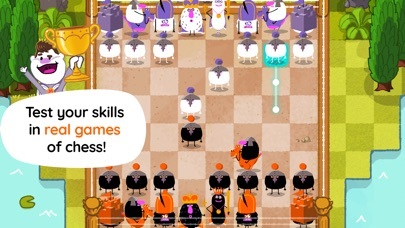 - Intro to basic checkmating techniques against a lone king. 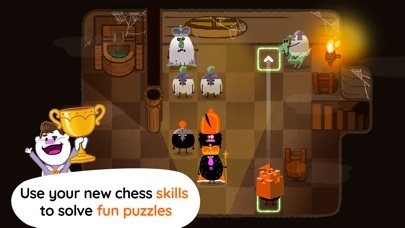 - Complete games versus a basic chess engine. 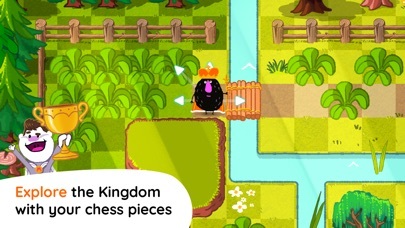 The main goal of "Magnus' Kingdom of Chess" is to introduce children to chess rules and strategies so they learn enough to transition to a real board. 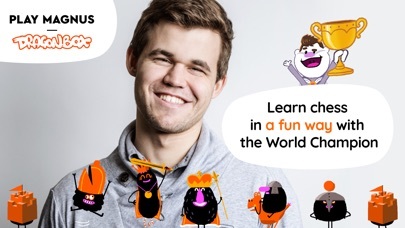 Once they complete the game they receive a diploma and they'll be ready to play against other children, family or at school, as well as playing with other apps from Play Magnus such as the Magnus trainer or Play Magnus. Across the world, chess is commonly used as a part of the curriculum because schools and teachers see the benefits chess can have on concentration, logical thinking, numeracy and social interaction. Educational studies have shown effects on both math and reading results among students.